Greetings folks. Among the turbulence of the warp, Chaos has sprung anew with more followers of the Dark Gods. 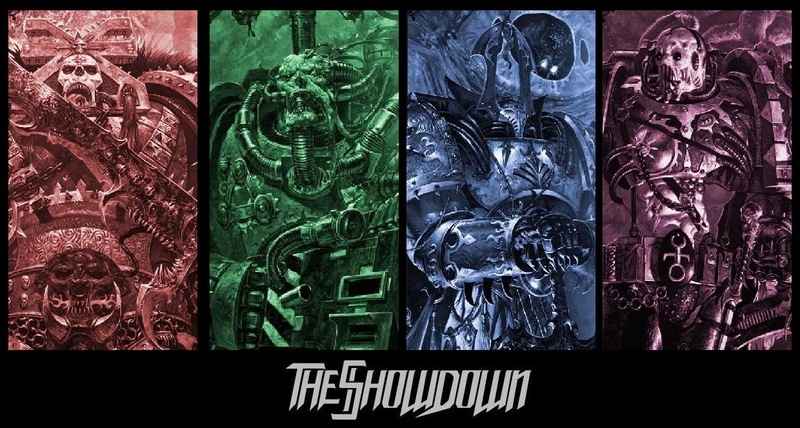 Whilst the new Codex: Crimson Slaughter has come at the disappointment of many of the die hard fans of the older legions of Chaos, it is indeed more for the Chaos Space Marines to consider. While I myself am a bit underwhelmed by the book overall, it did come with a few new kits and a dataslate. The Terminators and the Lord got a minor re-cut, and the Hellbrute got a full blown kit. Not only that, but a great dataslate with three options, all of which offer something great. I am a fan of this because I have always loved the dreadnought as a model and a unit. Now there is a way to run it with a pretty unique set of options. I'd dare say they even do it better than their highest competition, the Iron Hands. If nothing else, Iron Warrior's everywhere should really like these formations. Regardless, a midst the swirling chaos of the warp, I have decided to take a look at the more prominent members of the dark ranks. The Cult Legions of the Chaos Space Marines. Everyone knows the fluff behind these guys, but what I am interested in right now is how they compare with each other. Nothing here should sway you away from using them in a themed list should you desire. 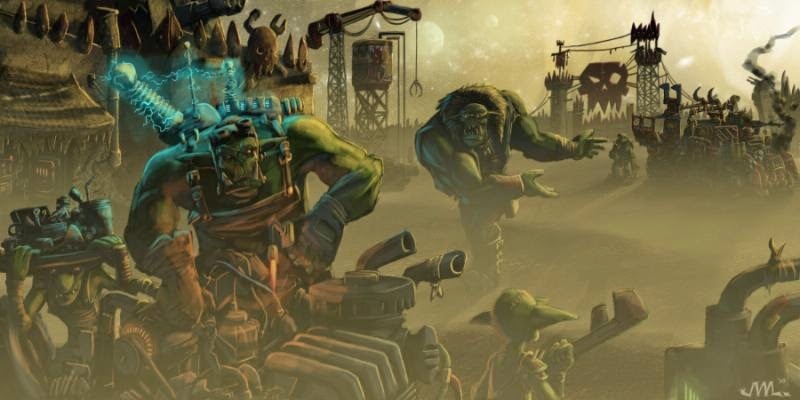 But with the fascination with Nurgle Marines being the current flavor, I wanted to take a look at all four and really see what each cult has to offer, and which I think wins the favor as greatest among equals. WARNING: the following is based completely on my views as a player, and I recognize bias is ever an issue with opinion/observation-based articles. As such, take all that you read with a colossal size grain of naturally occurring, flavor enhancing crystal. Greetings all! It has been far too long since I've had the opportunity to post here at Rites of Battle, and I'm here hoping to rectify that with this, a peek into the Raven's nest. There's a list here, and more than a couple photos of my recent hobby workings, and a few musings about the road before me. So, strap in for an article that has more soul than science. For readers who loved my HtC series, this will feel very very different. Greetings good people and welcome back! Trooper here with another installment of "Heresy in the Library", where I review Black Library publications and let you, the reader at the other end of the data-slate, know how it is! 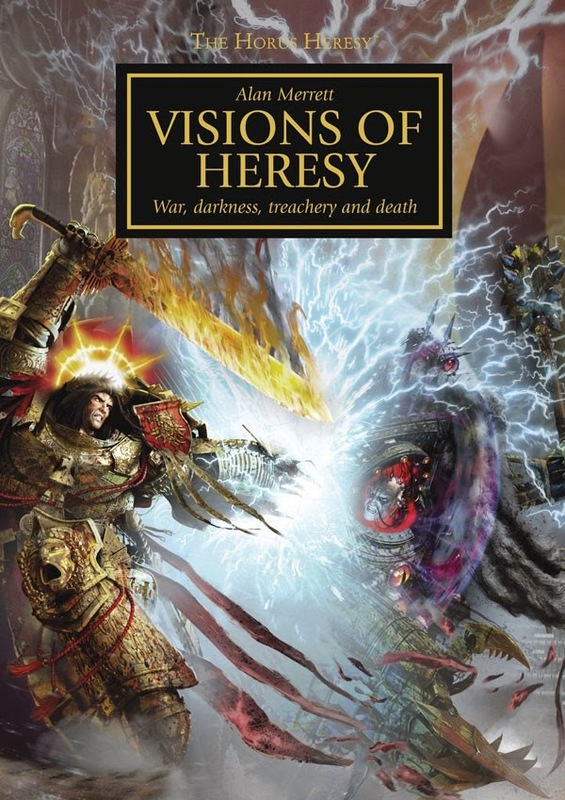 Up for this review is the huge art collection Visions of Heresy, the revised and updated version of The Horus Heresy: Collected Visions. It's a huge, packed tome that accumulates every piece of artwork done so far for the Horus Heresy series into one single volume of work. So sit back, grab some amasec, and enjoy my review of Visions of Heresy! Greetings good people and welcome back! Trooper here with another installment of "Heresy in the Library", where I review Black Library publications and let you, the reader at the other end of the data-slate, know how it is! 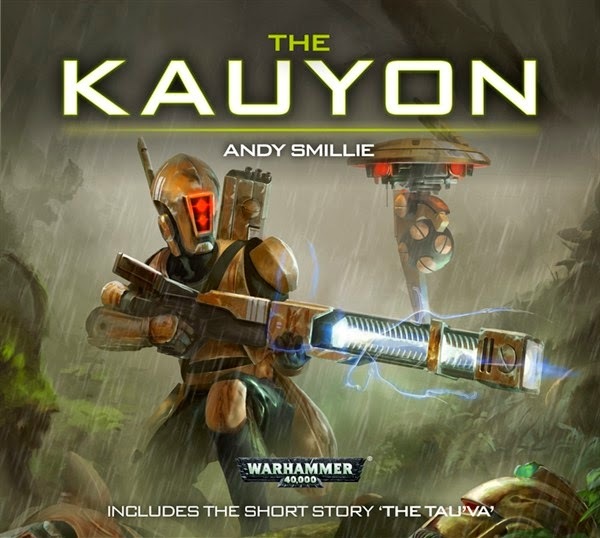 Up this time is Black Library's first ever Tau audio-drama, The Kauyon. With how popular Tau are these days it isn't surprising to see Black Library giving the Tau some love. Drones, Firewarriors, and surprisingly good repping for the fishheads await. So sit back, grab some amasec, and enjoy my review of The Kauyon! Hey there everyone, and welcome to Rites of Battle. 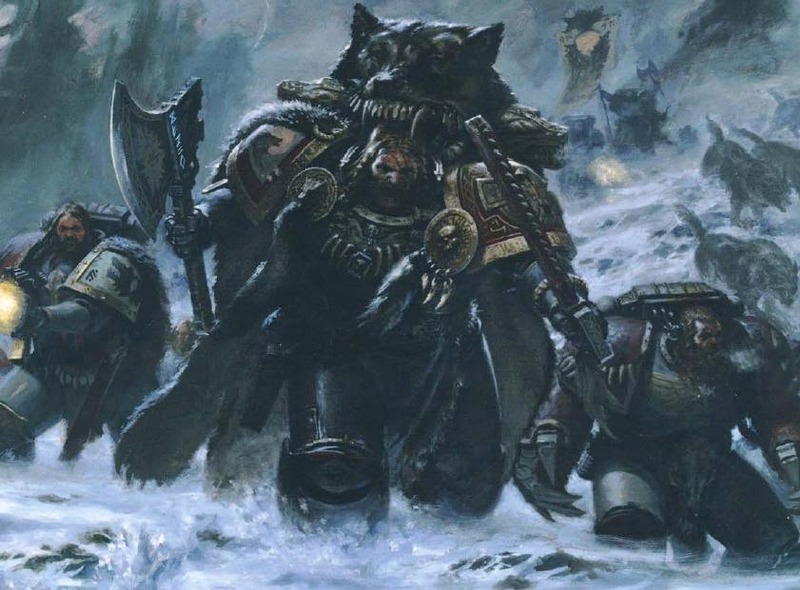 Today's article actually comes from a request from T.J. Hubbard asking if I could look into one of his favorite armies in 40k, The Space Wolves. While the topic itself if fairly broad, I've decided to hone in on a few basic elements which make up the army, and go from there. For me this is an interesting chance to review the army in a broad sense, as it has been one of those armies I really wish I played for a variety of reasons, but just never have, and more or less probably never will. For a while they were everywhere, and I just didn't care to be another one of the wolfen ranks for variety's sake, but even now that those days are past I already have a marine army, and there are several other armies I'd want before the old pups. That said, the Wolves have all but disappeared from the 40k scene, and I really can't understand why. Given the current state of the game, to me these guys are a perfect fit for the direction the game seems to have gone, and have honestly held up in their age far better than most of their Astartes Brethren had before their updates. But, lets get into some of the finer points that make up the Lupine Sons of Russ. Welcome back to the podcast! All four of us are putting our heads together and looking at 6th edition after the past 18 months. We talk about Knights, and what is and isn't working for us with things on the whole. Also, included in our opening, is a copy of the home game (we all know what we do during these kinds of speeches!). Be sure to play along and enjoy a few hours with all of us. 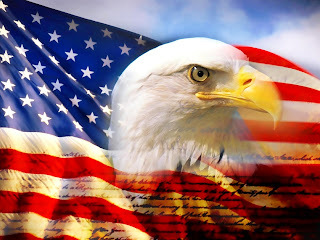 Greetings good people and welcome back! 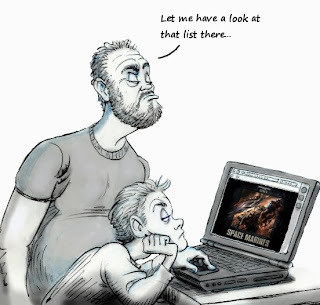 Trooper here with another installment of "Heresy in the Library", where I review Black Library publications and let you, the reader at the other end of the data-slate, know how it is! 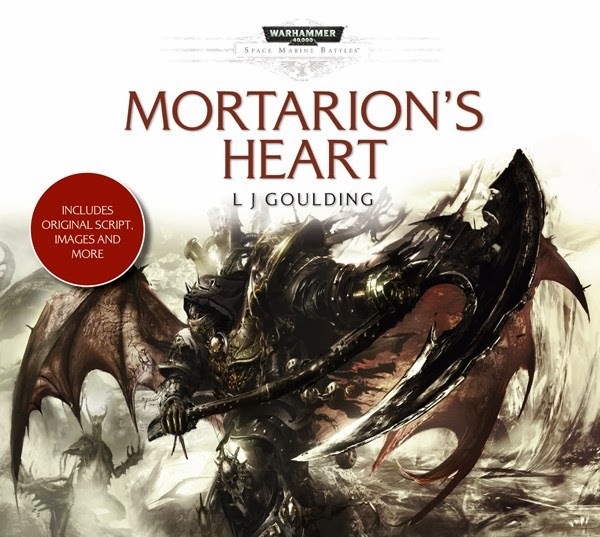 Up this time we have the latest Black Library audio production "Mortarion's Heart". Kaldor Draigo gets some audio drama love, Mortarion gets to be his creepy psyker hating self, and the Grey Knights get just a biiiiit of redemption after being "warded". Huehuehue. So sit back, grab some amasec, and enjoy my review of Morarion's Heart! Welcome back to another Critique Corner. While browsing the interwebz, I came across an email containing another list. There must be something compelling about the Space Marine Codex because so far it seems to be the only real focus of the Critique Corner. Perhaps there is something within that particular tomb of infinite wisdom that has people so invested in developing their skills with it. That said, it is probably has the broadest spectrum of list possibilities and widest-spread player base for a codex. I'll note having seen several lists from it that, top-tier lists not withstanding, the lists are pretty diverse and each unique from another. This list is no different... in that it is very different. Today's list comes from Piero Manchego-Badiola. He is running a 1,500 point list out of Codex: Space Marines, using Ultramarines successors for his Chapter Tactics.